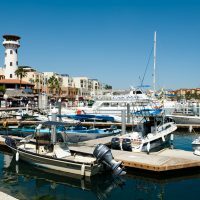 Cabo San Lucas continues to attract tourists from all over the world making it one of Mexico’s highly visited places. Points of interest flourished in its vicinity and a wide selection of eateries will assure that no one gets hungry while venturing. There are lots of family owned restaurants that serve food unique to the place and a number of posh restaurants have on its menu special dishes that tell the rich culinary taste of this well loved destination. Cancun, Mexico unsurprisingly now ranks amongst the most popular worldwide beach vacation destinations. With that in mind, major airlines such as Delta, American Airlines and Aeromexico are now offering a great many more Cancun direct flights. 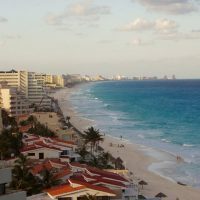 Nonstop flights are more available now from major cities all over the United States, Canada and Mexico, thus taking away the hassle of travelling to Cancun, Mexico’s Caribbean sunny destination. Are you planning on a winter vacation to Puerto Vallarta, so you can spend New Year’s Eve in one of the best destinations worldwide? If you are, then you will want to celebrate New Year’s Eve in style. 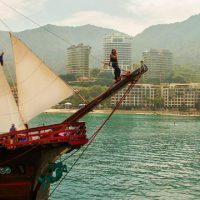 An experience of a lifetime will be awaiting for you aboard the Marigalante Pirate Ship in Puerto Vallarta where you will see nothing like the excitement any other place than here.